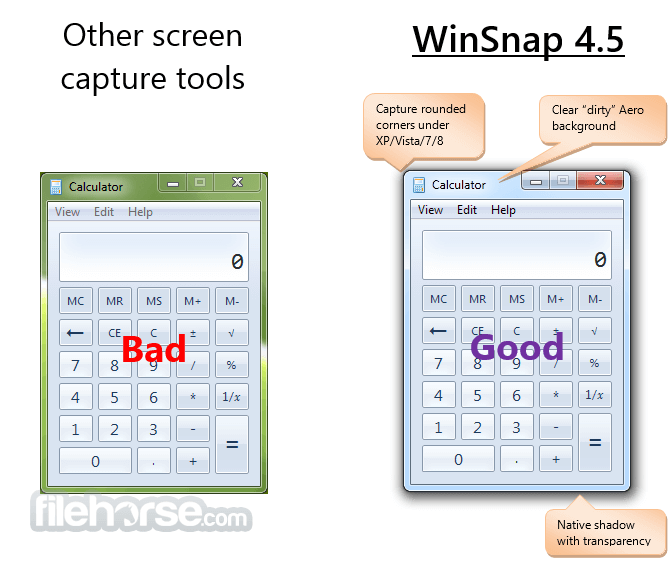 WinSnap contains a number of innovative features that enable far superior screenshots and even easier working methods. 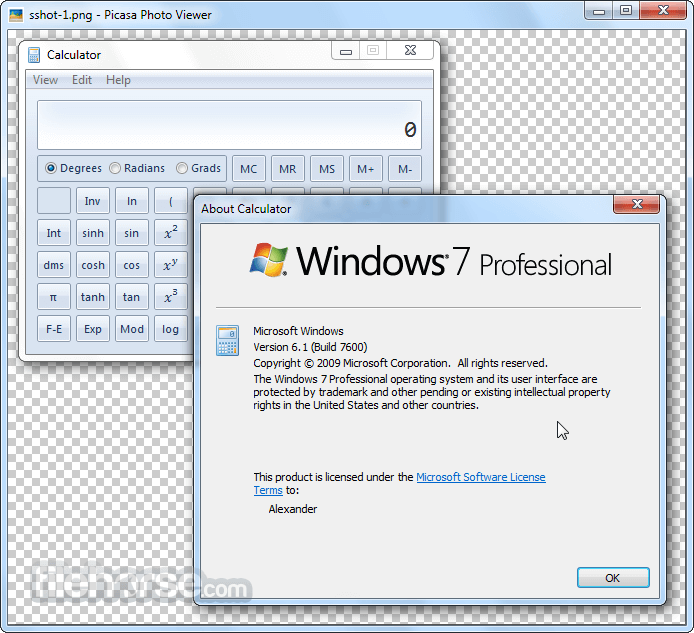 Redesigned and updated user interface comes in 4 different styles (Black, Silver, Blue and System) and significantly improves the overall usability. Note: Free to try 30-day trial, limited functionality. 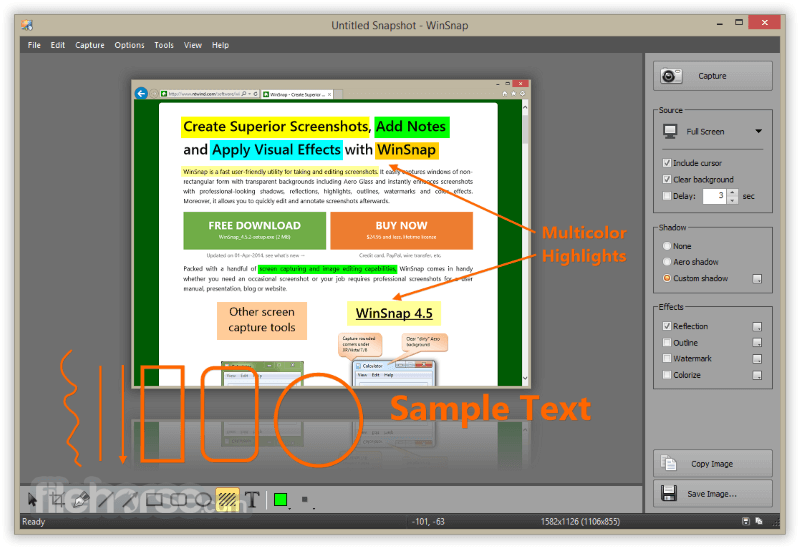 Watermark is added to each snapshot.